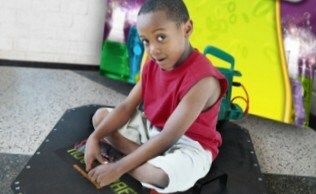 We make it our mission to spark imaginative learning! 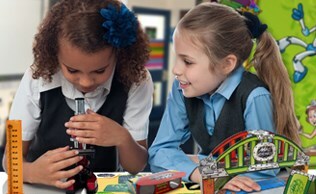 Mad science is the leading science enrichment provider for children in nursery to year 6. 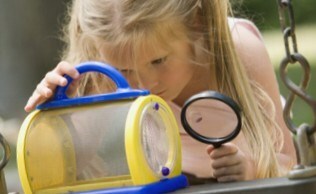 From entertaining educational programmes to educational entertainment and unique, inspiring ideas. 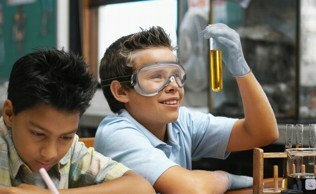 Mad Science sparks imaginative learning wherever we go! FOR AFTER SCHOOL CLUB BOOKINGS CLICK HERE!